According to Airtel new offers now you can share your airtel data with your friends and family members, So today I’m going to discuss with you how to share data in Airtel. They are two ways to transfer airtel data to another. 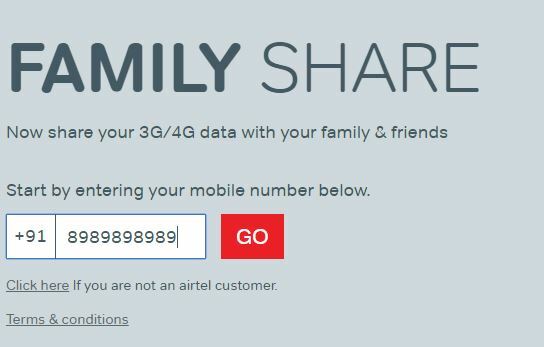 Here we explain airtel family share and how to share airtel data. This is one of the great facility provided by the network operator to the users. This facility helpful very much to the users in case of emergency and helpful for those customers who think this type of facility (internet sharing) should be provided by the company. Read the steps and terms and conditions before transfer your airtel internet 2G/3G balance to another number. Today I will tell you about how to share your 3G or 4G internet with your loved ones and help them in knowing about the Internet. As we all know airtel always be in front to give so many offers. As a part of them, this Airtel data sharing option is one of the most successful offers. So today we are going to tell you about the highlight points of this how to share data on Airtel. 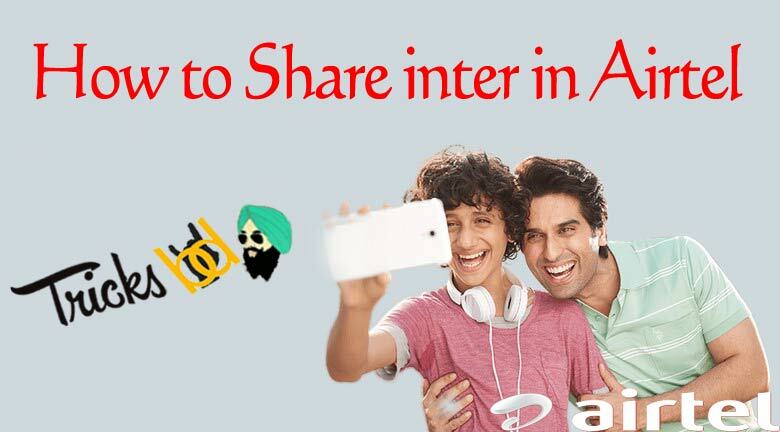 In this Airtel Internet share option, we can share mobile data with friends and family. That means we can gift some data of ours with our loved ones, to do this you have to follow the steps given below by which you can share Internet Airtel data to your family members, friends, colleagues etc. The following are the steps to how to transfer data from Airtel to Airtel and if you can share either 3G or 4G to your friends. Firstly, make sure that you have 3G/4G pack active on your mobile number. Now just check your internet balance by dialing *123*11# from your Airtel mobile. In this step you have enough data to share, now you can do Airtel net sharing. Open Airtel data sharing official website by clicking on the below given link. In that page, enter your mobile number and request an OTP. Then enter the OTP and click to continue. Now simply enter the number to which you want to share your Data. Simple now you can share your data with them. In this method, you won’t need an internet or wifi to share your data with your friends. Now you can share your data balance with your friends and family members by sending a simple SMS. See the below steps to know how. 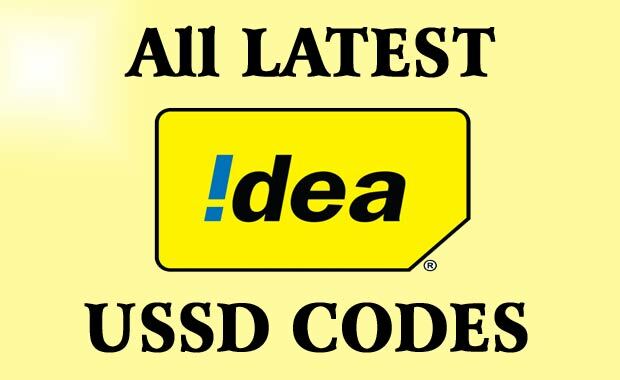 Type ADD <Recipient Mobile Number> and send to 121. Simple now you can add the maximum of 4 members to it. This is the simple and very easy method to share the data balance. Follow the above two methods and simply share your data with others and have fun. 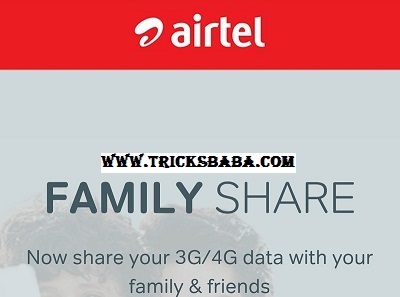 Now add your Airtel mobile number whom you want to share your airtel 3G/4G internet data balance. You can add maximum 4 number on your list. 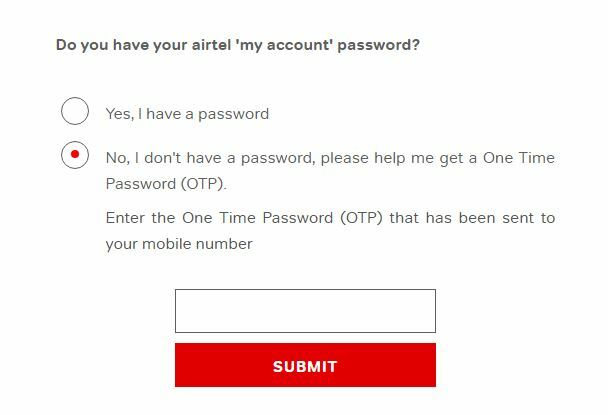 First of you need to add the mobile number before sharing your internet data balance to another airtel number. You can add mobile number by two ways, one is an online method and another is you need to send a message from your mobile number. So friends hope you have read all the above steps carefully and know how to share data in Airtel and now you are sharing your data or internet balance with your family. If you do so, please don’t forget to like us on the Facebook page and share this post with your friends. Share your views in the comment section provided below. Thank you for Reading this article. Keep visiting our website for more details and updates, thank you. Many people don't know how to share data on Airtel, so many of them are worried about how to share data in airtel here we explain in details about share internet in airtel. 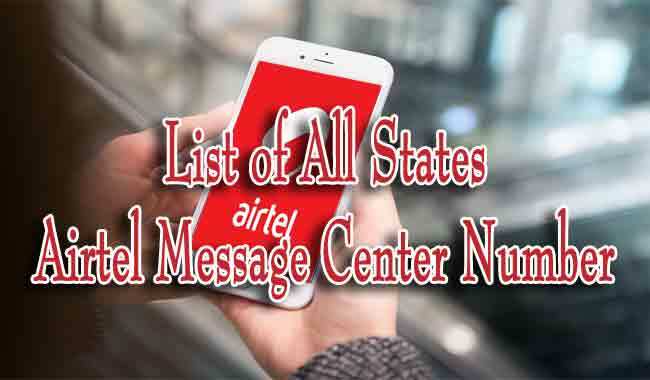 airtel interduce the airtel internet sharing number for others.